Gutter cleaners Virginia Water including Wentworth, our professional gutter cleaning and gutter repair service has been operating in the GU25 postcode area for over 12 years. All gutter repairs carried out by our Virginia Water team are fully guaranteed, guarantees vary from what materials are used on the repair job. When choosing a gutter installation service we advise all Virginia Water residents to choose wisely. 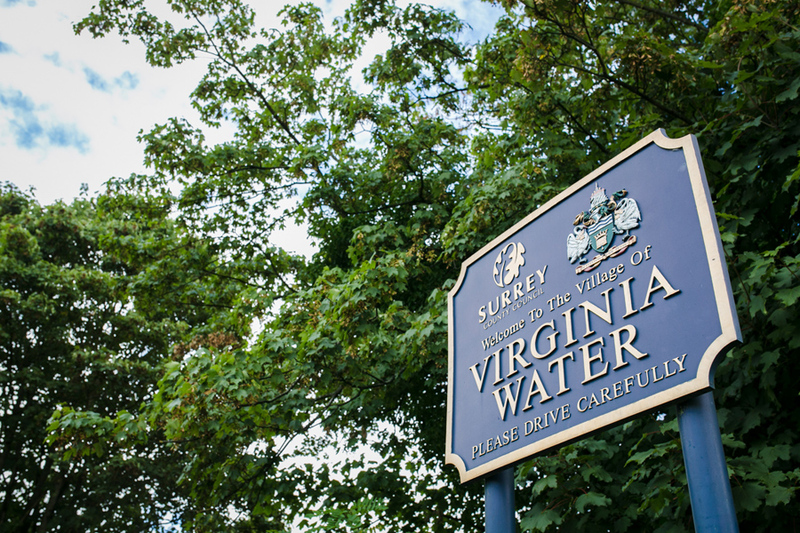 We have many happy customers and can get references from customers living in the Virginia Water area.